Welcome to the Credit Unions group of SmartGuy.com. Feel free to interact with other professionals from across the world. You can find professionals, find deals on services, find professionals who might barter, or simple post questions, comments, or suggestions. 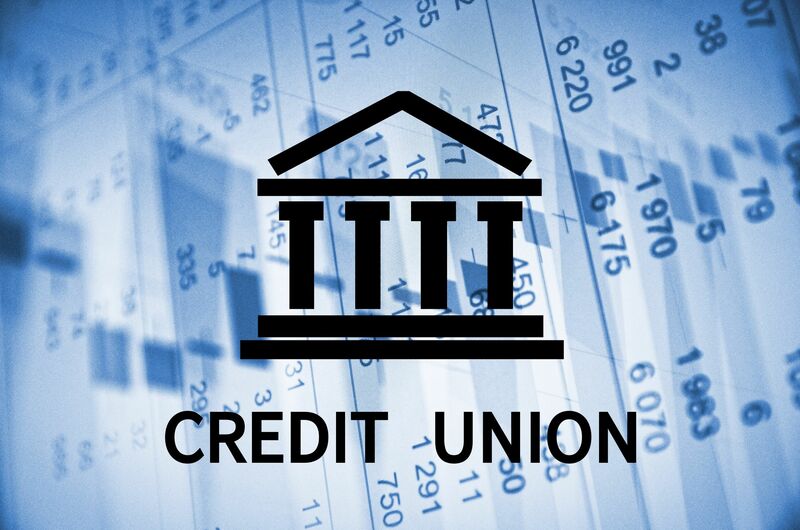 A credit union is a member-owned financial cooperative, controlled by its members and operated on the principle of people helping people, providing its members credit at competitive rates as well as other financial services.